Alex wakes up and sees a gun pointed at him. Unable to figure out the reasons for his circumstance, he recalls his developing relationship with Cassandra who is hiding something that he cannot figure out. 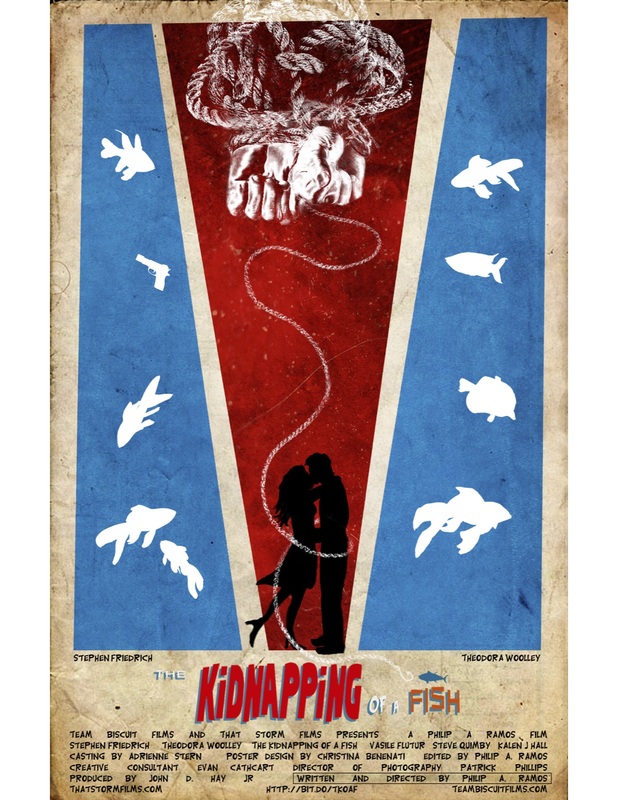 It all leads to his kidnapper's ultimatum in this drama/comedy/romance short.